PepsiCo China has been developing a branded smartphone with a licensing partner that uses the Android operating system and will debut on Oct. 20 in Beijing, according to MobiPicker. The mobile-focused news site said the device will be called the Pepsi P1, which will have a 5.5-inch display screen and cost around $205. Update: A PepsiCo spokesperson emailed Adweek late Monday afternoon, stating that the effort is China-only and "similar to recent globally licensed Pepsi products which include apparel and accessories. 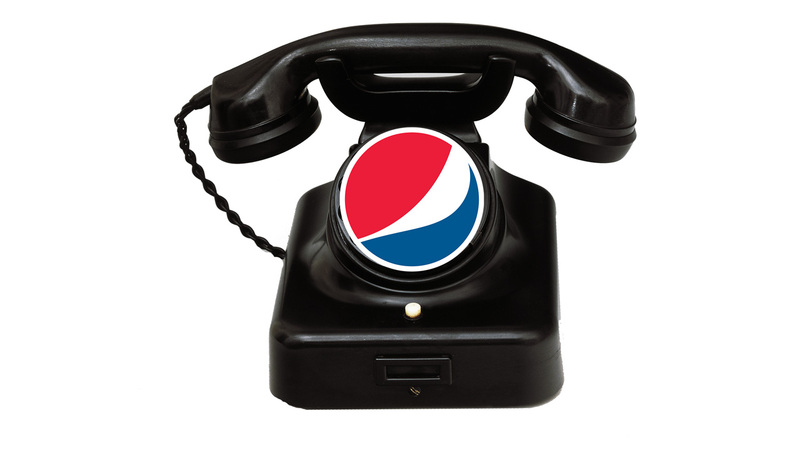 Pepsi has always moved at the speed of culture, and today technology is a key cultural pillar at the heart of consumer interaction. Pepsi has no plans to get into the mobile phone manufacturing business, but we are committed to engaging with consumers in innovative ways to grow our brand. We'll share more news as it becomes available." It still appears to be completely uncharted territory for a packaged-goods brand. And it will be fascinating to watch whether the P1s become popular in China and intriguing to see if Coca-Cola follows suit with a similar phone. In the carbonated soft drinks category, Coke had a market share of 63 percent in 2014, while PepsiCo's share was around 30 percent, per Chinadaily.